The last day before holiday break CAN BE chaos, so let me help you bring a bit of good drama and fun into the holiday party. Do you have plans for a holiday party in your classroom? Do you freak out every year because you have to figure out what to do during that hour of "fun"? Maybe you are the teacher and room parent rolled into one. Are you are the parent to a fabulous kiddo and search for more fun during the holiday? 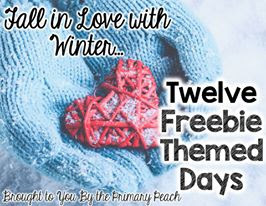 Anyone of any age can create memories and traditions with today's freebie on the Primary Peach's Twelve Freebie Themed Days. Hey y'all, this is Valerie from Georgia Grown Kiddos. Today I have my MOST FAVORITE holiday craft for the kiddos to enjoy creating. 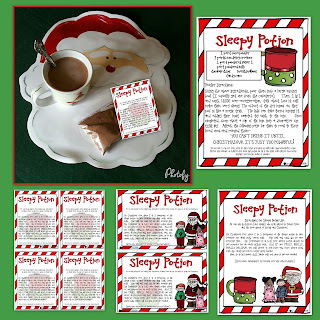 My favorite seasonal activity is Sleepy Potion. 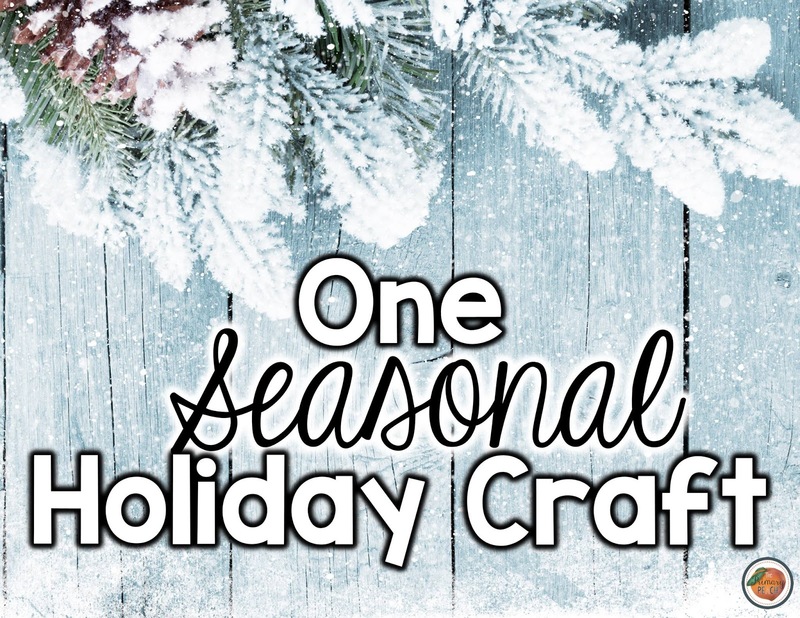 Every teacher needs that special something to give their students during the holiday season. This helpful and inexpensive activity will keep you in the children’s hearts for years to come! 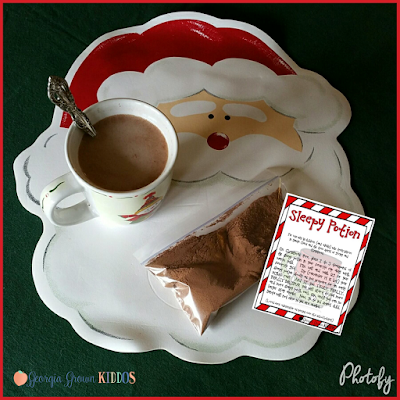 This activity can be completed in a few minutes at the holiday party, is a unique gift you can give to the kiddos, and with enough drama mixed into the potion, it will help the children fall asleep on the night before Christmas! Simply follow the recipe and add LOTS of drama! Adults know it as hot chocolate, but the kids will revel in the excitement of the special magic that can only be seen by those who still believe! I hope you have a restful and relaxing holiday. Unplug and be in the moment. Merry Christmas and we at the Primary Peach wish you happy new year! For more ideas from the Primary Peach, be sure to follow us on Instagram, Facebook, and Pinterest. Gambling Online The game is even more interesting.